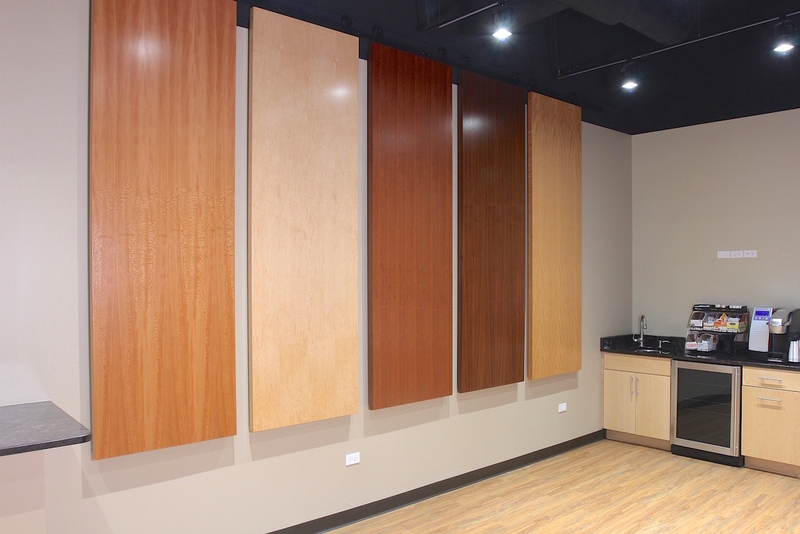 Consider the Contract Design Center at Chicago Doorways your remote office space. 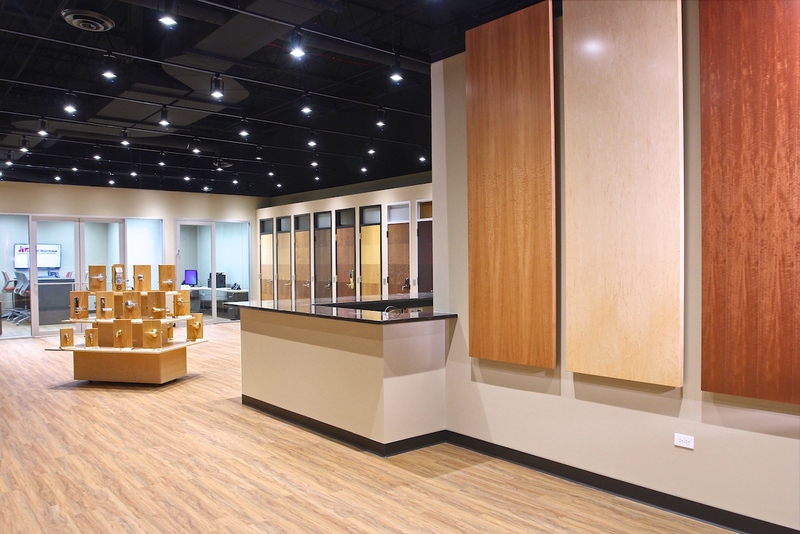 It’s a great place to meet with clients, discover the right commercial doors and hardware for your projects and receive advice from our experienced staff. See and touch a variety of doors, frames and hardware to pick the right materials for your project. Specifications for all products available in print or online. Reserve working space to meet with your clients in the conference room. Plenty of room to spread out plans and access project information on the large flat screen monitor. Walk-in or make an appointment to get in-person advice from the experienced staff at Chicago Doorways.